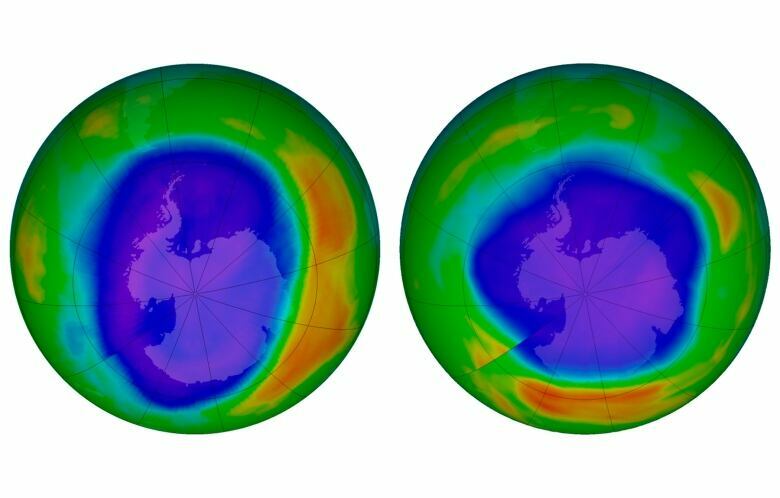 A UN report suggests the ozone layer is healing itself — thanks in large part to the Montreal Protocol signed three decades ago. The news is giving activists hope that in the fight against climate change. A new UN report suggests the ozone layer is healing from the damage caused by chemical emissions, and it's raising hopes that detrimental changes in our climate can be averted through global effort. The study, released Monday, found the concentration of the ozone-depleting substances decreased since its 2014 assessment. 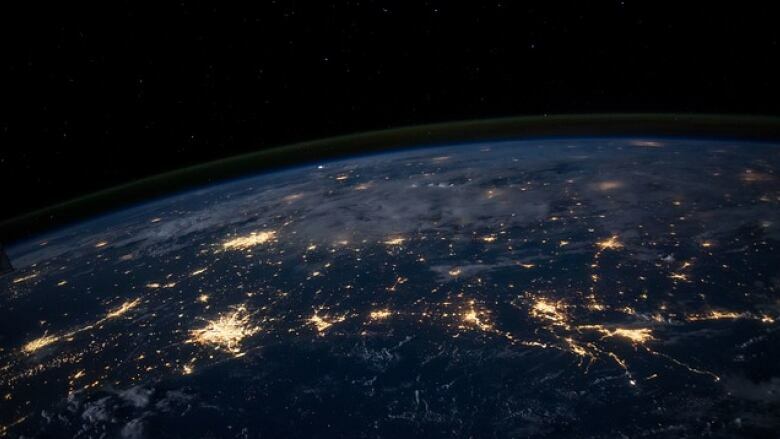 The report projects the Northern Hemisphere and a mid-latitude ozone could be completely repaired by 2030, but the Southern Hemisphere and polar regions could need an extra 20-30 more years. The improvement has been credited to the 1987 Montreal Protocol, that banned or phased out ozone depleting chemicals, including chlorofluorocarbons (CFCs) once widely used in refrigerators and spray cans. The multilateral agreement, signed by all members of the United Nations, is considered one of the most successful in history, according to the head of UN Environment Erik Solheim. Jonathan Shanklin, scientist at the British Antarctic Survey in Cambridge, UK, who discovered the hole in the ozone in the '80s, unexpectedly. Michael Perley, co-founder and executive co-ordinator of the Canadian Coalition on Acid Rain. Catherine Abreu, executive director of the Climate Action Network Canada. With files from The Associated Press. Produced by Samira Mohyeddin and Sarah-Joyce Battersby.